Every artist, regardless of their discipline, needs to evolve. In fact, it is something inherent within creatives. The need to push the envelope, have new experiences, and share new impulses is deep rooted, and yearns to be nurtured. That is the position Rebekah found herself in during the early stages of 2016, fast forward to 2017 and it seems that the fruits of her labour is coming in to fruition as she gets ready to release her debut album onSoma Records. Her “Beginnings” EP on her own Decoy Records at the start of this year signaled the comingof a new chapter. 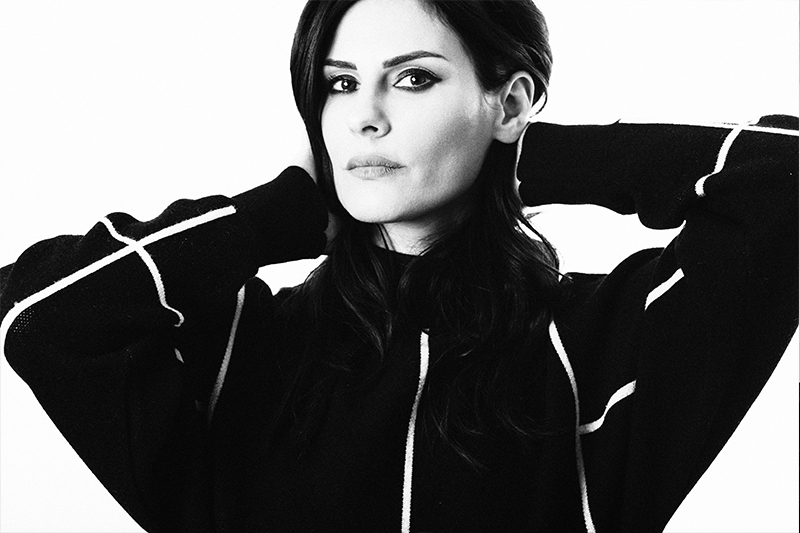 Her track ‘Orbital’ on Mord’s Herdersmat Part 1-7 highlighted her devotion to the new wave of techno artists and imprints.